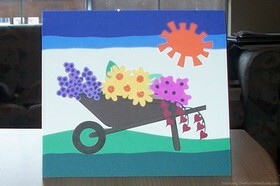 What says spring more than a wheelbarrow full of flowers?! I decided to use this card as my Mother’s Day card. It would also make a great Thinking Of You card for the gardener in your life or to bring springtime cheer to a friend. 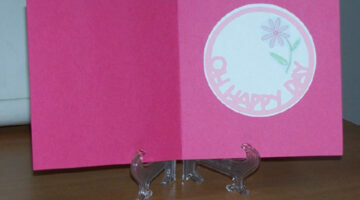 Handmade Pink Flower Cards For Any Occasion! 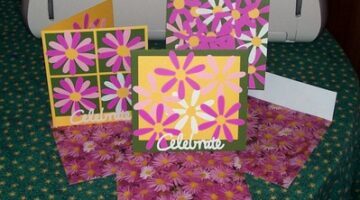 I plan to use these flower cards mostly as birthday cards, but they would also be lovely as Welcome Spring cards, Happy Mother’s Day cards, Friendship cards, or as Just Because cards for practically any occasion! 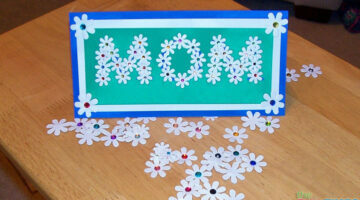 Easter is over and it’s now time to think about Mother’s Day cards. Fortunately, you don’t need a special stamp set for these cards. 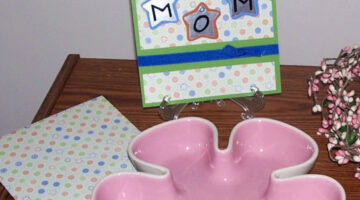 Mother’s Day cards can be made using any ‘pretty’ stamp or supplies.